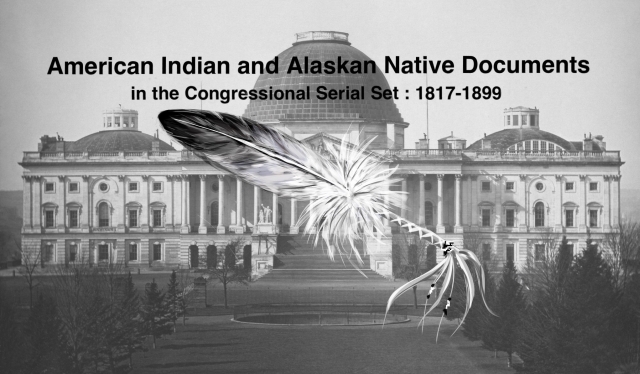 "Letter from the Secretary of the Treasury, recommending an appropriati"
Letter from the Secretary of the Treasury, recommending an appropriation for the support of the native inhabitants of Alaska for the fiscal year ending June 30, 1894. Support of the Native Inhabitants of Alaska. 14 Jan. HED 180, 52-2, v30 , 1p. Appropriation for fiscal 1894.